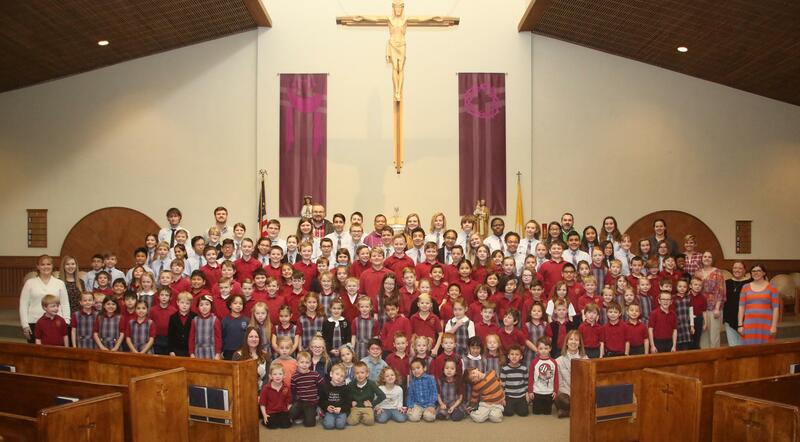 Saint Olaf Catholic School is an expression of the mission of Jesus Christ. We maintain a visible Catholic presence within our local community. As Catholic School educators, we recognize the personal dignity of each child. We strive to make students aware of their purpose in life: the integration of Christian principles into their patterns of living. We endeavor to provide a faith-based community in which each child can develop self-worth and Christian maturity. Together with parents, the prime educators of their children, we aspire to provide a quality education that will allow each child to grow responsibly, intellectually, spiritually, and emotionally. We RISE, as a community of learners, continually growing as Christ-centered individuals through life’s journey. We help students become RESPONSIBLE, self-disciplined citizens of the world who act with integrity. We prepare students INTELLECTUALLY to analyze complex issues and think critically while developing a life-long love of learning. We nurture a SPIRITUAL relationship with God through the Catholic Faith Formation that manifests itself in weekly Liturgical celebration, stewardship and daily prayer. We foster the EMOTIONAL development of the students through the virtues of empathy and charity. •Use a variety of resources, skills, and strategies to increase knowledge and understanding. We recognize the responsibility to provide a learning environment that fosters growth and considers the individual needs of the child. We continue to promote the values of caring, respect, responsibility, trust, faith, and family within a community of caring. 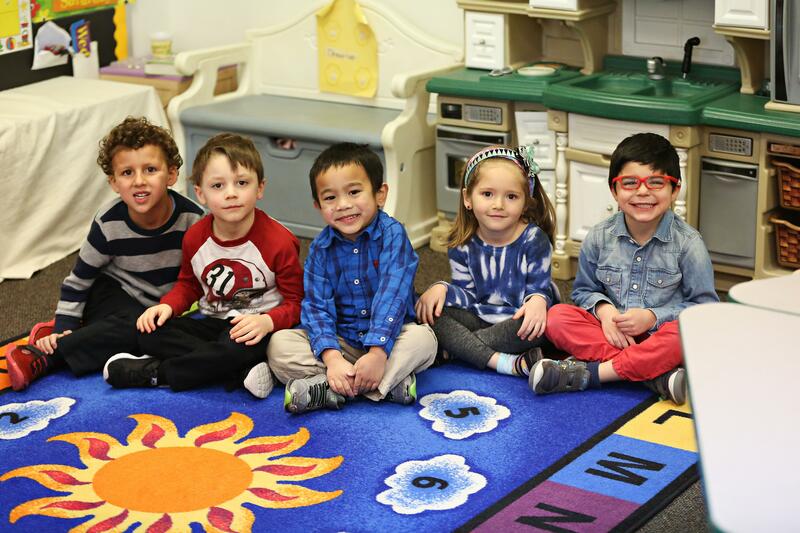 You will find dedicated teachers, challenging academic curriculum, outstanding facility and friends for life. Catholic Schools educate students so that they go out and make a positive difference in the world! 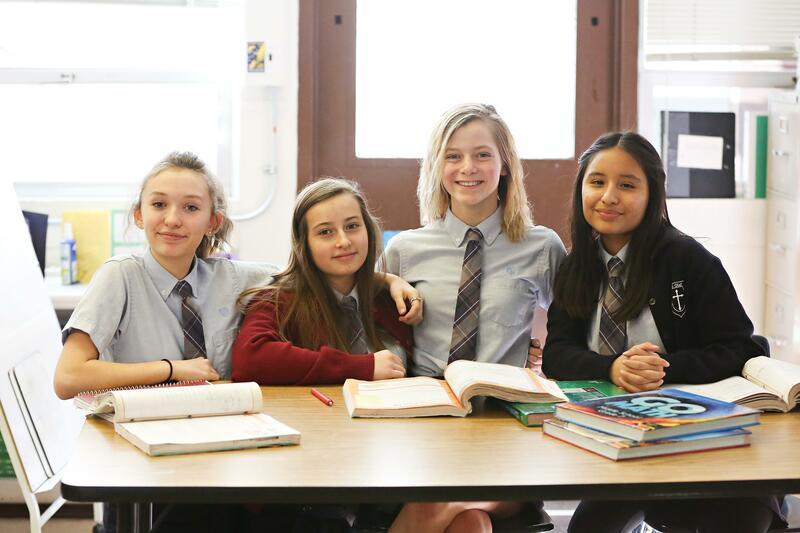 The mission of the Catholic schools of the Diocese of Salt Lake City is to educate our young people in a Christian community environment by providing an active academic program and integrating Catholic values, beliefs, and tradition into their lives. Nurturing Faith, Expanding Knowledge, Preparing for the Future! A zest for learning – This is what we instill in our students at Utah Catholic schools. A focused curriculum, positive teacher expectations, and firm but loving discipline combine to provide a compelling learning experience – one that compels students to reach their full potential while building confidence and an academic foundation for future success. Teachers develop rigorous courses that provide a fair and reasonable challenge to learning. The curriculum for all students is strongly academic with the development of study skills and enrichment through reading, the arts, athletics and use of technology. There are 16 Catholic schools in Utah, with locations in Ogden, Bountiful, Salt Lake, Holladay, Kearns, Riverton, Tooele, Sandy, and Draper. The Western Catholic Educational Association accredits all schools. Also, our high schools are also approved by AdvancED. Schools are re-accredited every six years to ensure they are providing the best environment for academic growth and faith formation for all students. 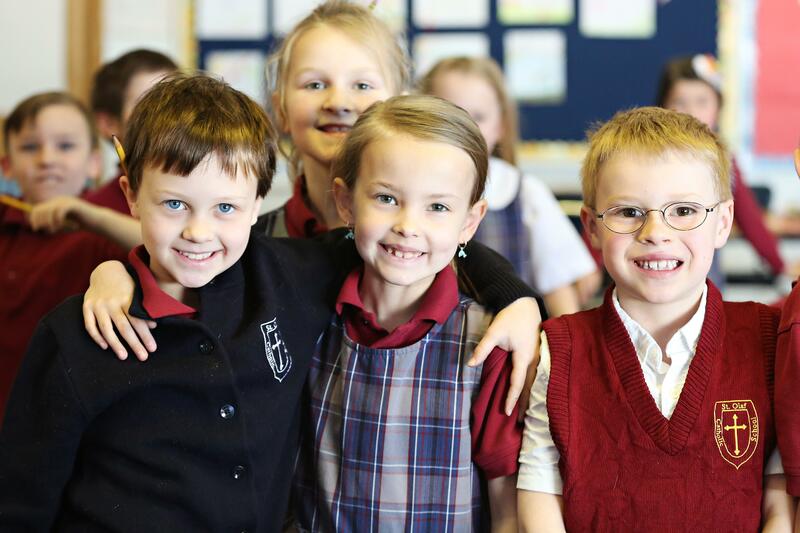 Utah Catholic School delivers progressive environments that nurture students’ faith, expand their knowledge and prepare them for the future. Partnering with parents, Catholic schools go beyond academics by calling upon students to pave their pathway to God. This connection to their spirit sustains students through the trials of life and ignites their ability to make a positive difference in the world. Christian values and beliefs are lived out in daily life. Teachers make connections between knowledge and faith and strive to instill an abiding sense of tolerance and compassion. Students learn that service is more than a humanitarian gesture. It is a way to make faith real by performing works of mercy as a spiritual responsibility to the poor, the sick, and the needy. We welcome non-Catholics into our schools and our spiritual community. 27% of our students are non-catholic. 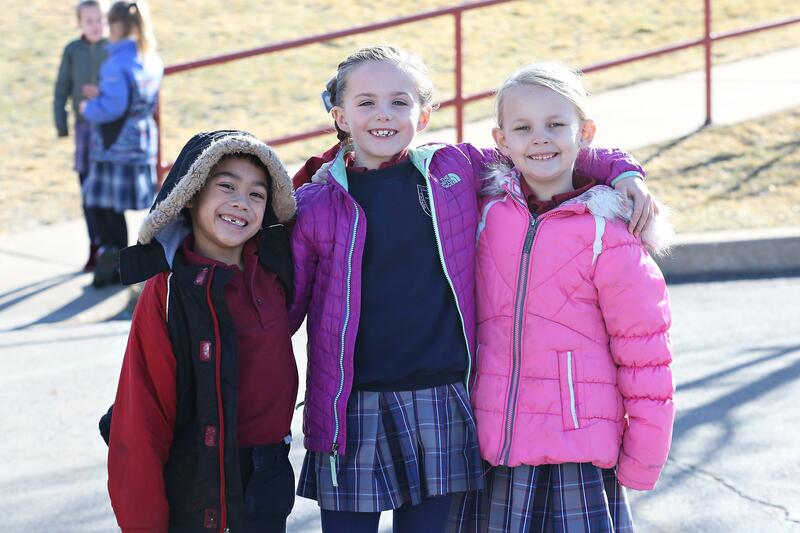 Utah Catholic Schools are rich with diversity with 30% of the students representing different nationalities. The Utah Catholic School system has a tradition of educating students at the highest level with 98% college bound and millions of dollars in college academic scholarships given to graduates. 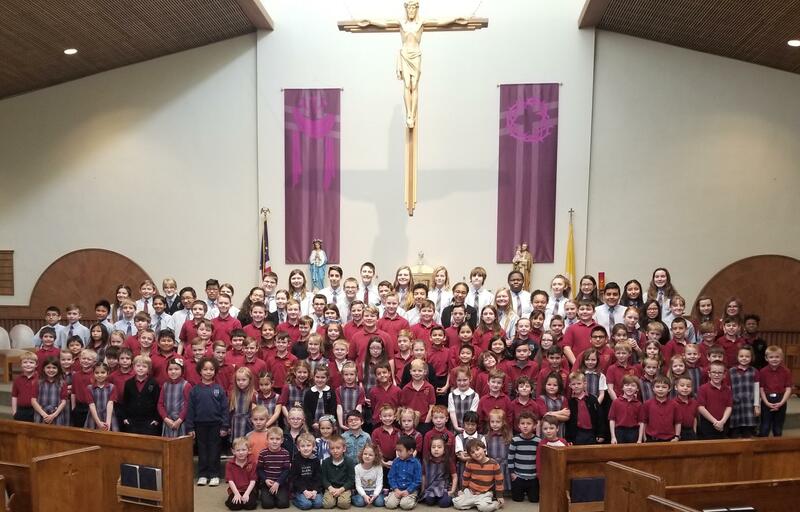 Zest for learning – that's what is instilled in students at Utah Catholic schools. A focused curriculum, positive teacher expectations, and firm but loving discipline combine to provide a compelling learning experience; one that compels students to reach their full potential and lead our world toward a better place.